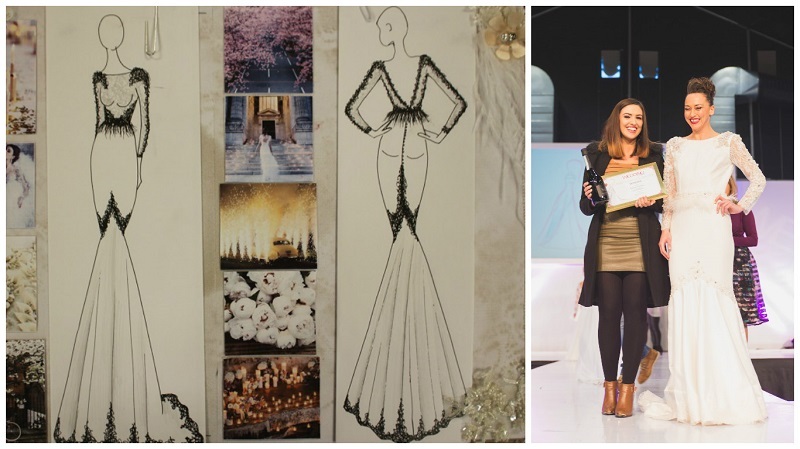 Do you dream of seeing your designs on fashion runways? 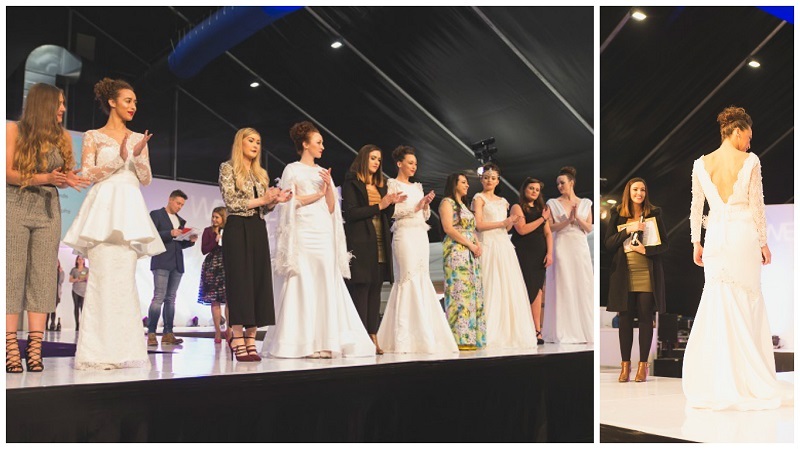 Your dress could feature on Ireland’s biggest catwalk at the Wedding Journal Shows in Dublin and January in 2017! 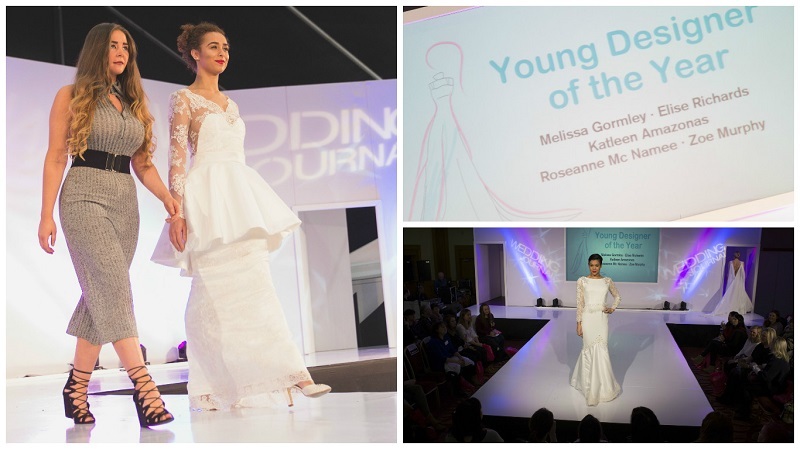 We’re delighted to announce the return of our popular Wedding Journal Young Designer of the Year competition to design a wedding dress. The annual Young Designer of the Year Competition, now its fifth year, is open to all creative individuals, young designers and fashion students across Ireland, under the age of 25*. 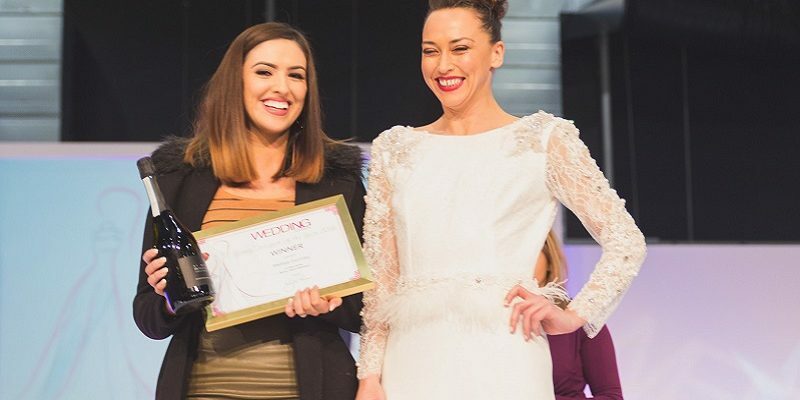 All shortlisted finalists’ dresses will be displayed on WeddingJournalonline.com, across our social media platforms, and on the catwalk runway at The Wedding Journal Shows – viewed by more than 20,000 visitors, leading bridal wear designers, and brides-to-be who are searching for their dream dress. 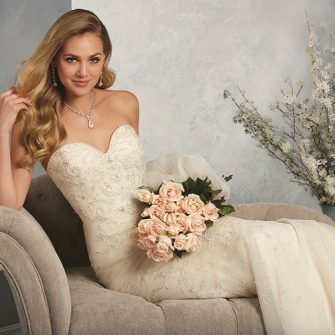 The Wedding Journal Shows will take place in Dublin, Belfast and Cork in January 2017. Submit your ideas in the form of an A3 mood board by 4pm on Friday 28th October. On the back clearly state your address, university or college name (if applicable), phone number, email address and date of birth. Entries should be delivered to: Catriona Doherty, Ireland’s Wedding Journal, Penton Publications, 38 Heron Road, Belfast, BT3 9LE. 10 Young Designer of the Year semi-finalists will be announced on Friday 4th November. The semi-finalists’ mood boards will be entered into an online voting competition where the public will pick their favourite design. The five designers with the most votes will be asked to create their dresses as depicted on mood board designs. 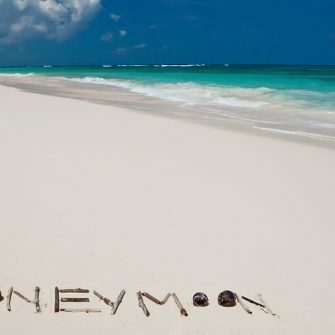 Wedding Journal magazine will pay £100/€125 towards the cost of materials. All dresses must be completed by 4pm Friday 6th January and delivered to the Wedding Journal Belfast office (see the address above). *applicants must be 25 or under on 28th October 2016. « Young Designer of the Year 2017 – meet the finalists!